xD She looks like as a Neo-Sakura with this dress. I like it. Thanks ;). If you ask me l like this site. l mean with all the pics and drawing on it, it's actuallypretty good. great wallpaper! i liked how you blended the background with the character so well. keep it coming! Lovely wallpaper! The background abstract is so simple that it makes it look really good. 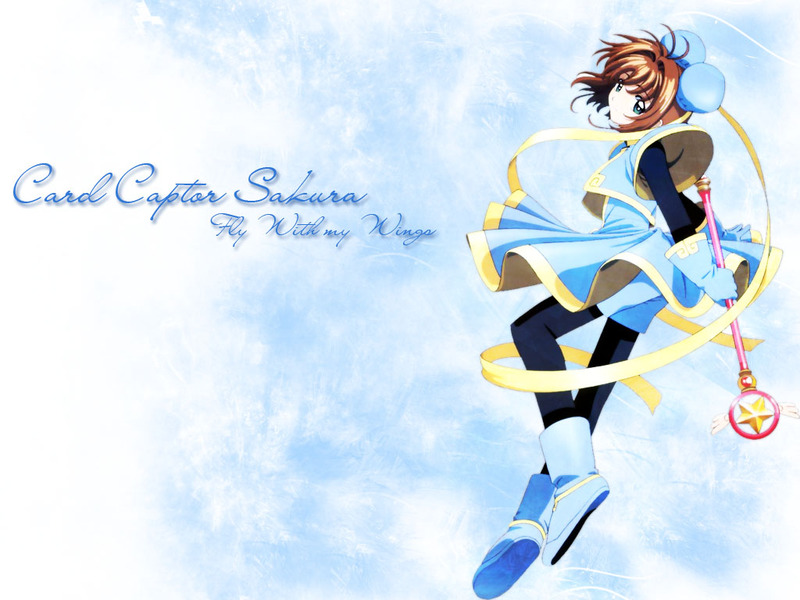 Just adore that scan of Sakura ^^;; You think this wallpaper is rusty? No way, its really nice! GORGEOUS WALLIE! You're saying it's rusty now?